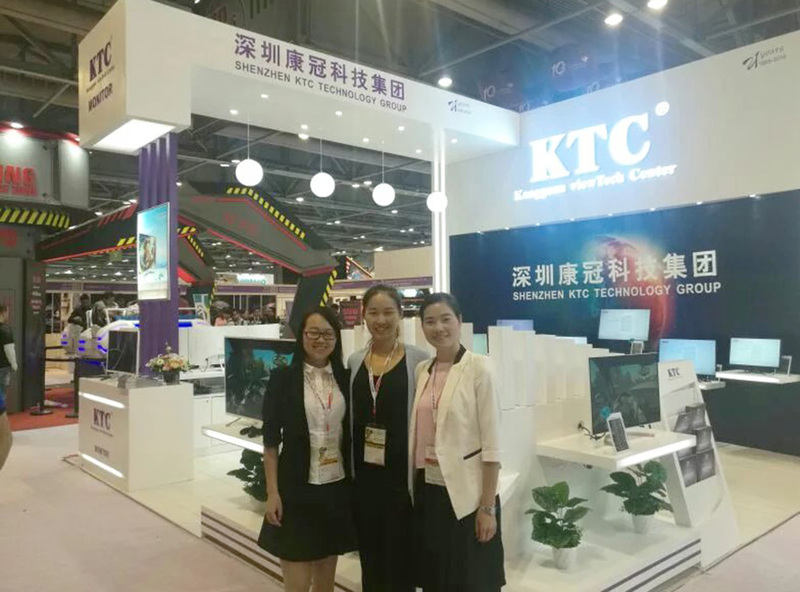 From October 11 to 14,KTC Attended 2016 Autumn Global Sources Fair held in Hong Kong Asia-World Expo.Our company took part in the exhibition and brought many kinds of products perfectly combined appearance and performance, which also catched much attention of industry and vast customers. In this exhibition, we launched 32" flat and curved displayer, 24" and "32" displayer and other products,including W3202SHF 32" 144Hz e-sports displayer, W3207R curved displayer,QHD displayer catched more attention. In a full range of enjoying and experiencing, the masses customers are more interested in our products' fashionable appearance, excellent performance. The research and development of every new product and the generation of every new idea are for closer to the track of Display Time. 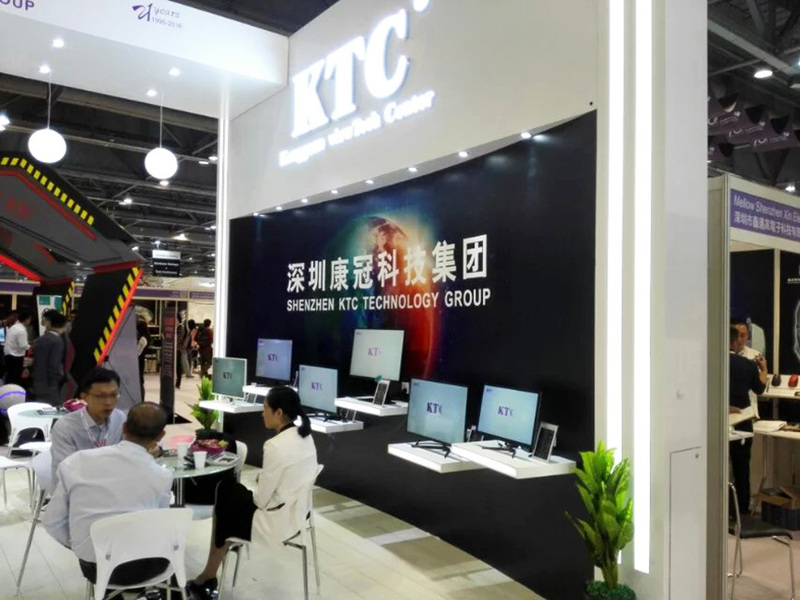 KTC group together with you in the future,following the concept of science and technology change the life.